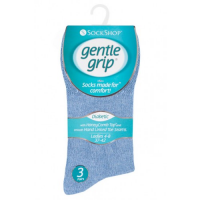 Choose GentleGrip oedema socks to relieve the symptoms of lymphoedema, fluid retention and swollen feet and ankles. 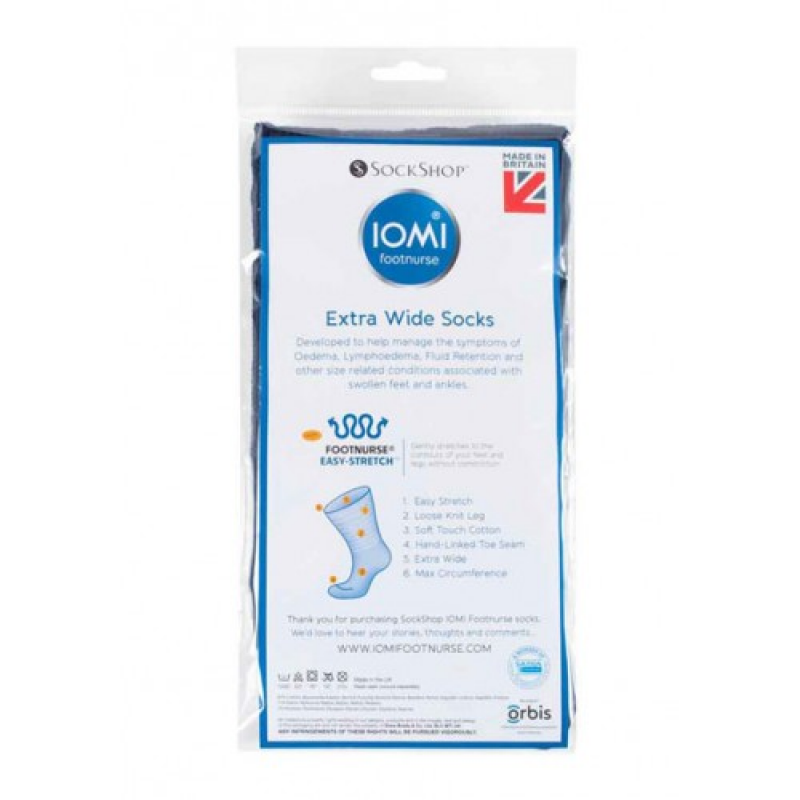 Oedema socks are extra wide. They stretch gently around the contours of your legs without causing pressure or discomfort. Available in four sizes and five colours. Find the perfect pair for you. Contact GentleGrip to find out more. 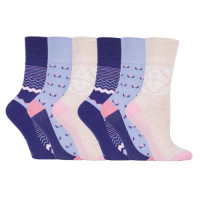 If you suffer from oedema, lymphoedema, fluid retention or any condition related to swollen legs, then you know that normal socks are tight and uncomfortable. GentleGrip oedema socks are extra wide to help relieve the symptoms of these conditions. They use Footnurse Easy StretchTM fabric that gently stretches to the shape of your leg without causing pain or irritation. Choose from five colours to get the perfect pair for you: black, beige, navy blue, brown or grey. 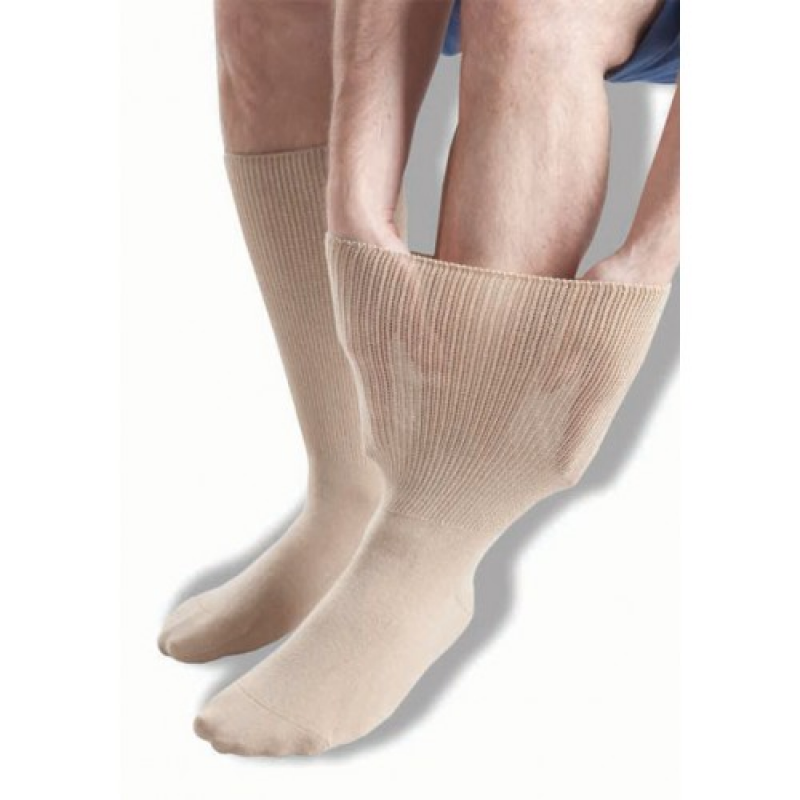 Loose knitted leg: Provides warmth and comfort without causing pressure or discomfort. Soft touch cotton: Warm and breathable, so your feet stay comfortable all day. 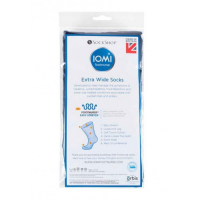 Extra wide: A maximum leg circumference of 76 centimetres makes these socks ideal for a range of people. Invisible seam: Prevents irritation and soreness. Four sizes: Choose the exact size you need for maximum comfort. Give your feet and legs the comfort they want. Choose GentleGrip socks today. Contact GentleGrip now. Use the form below to find out prices and more information.